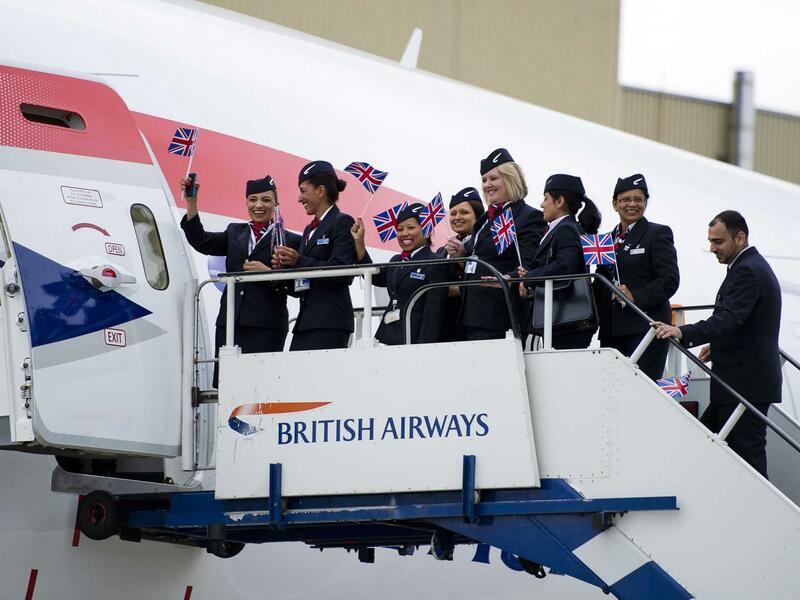 For decades, British Airways has given away food and drink to every passenger. But The Independent has learned that BA’s new boss may soon overturn that policy – offering short-haul economy passengers the chance to buy upscale sandwiches. Airline sources suggest that Alex Cruz, who took over as Chairman and Chief Executive at BA last month, may bring in Waitrose to supply high-quality snacks at premium prices.